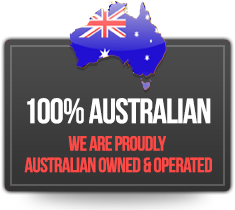 IJslander has been manufacturing high-quality stainless steel outdoor fitness equipment and playground equipment for open spaces for over 20 years. 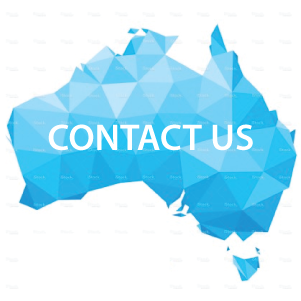 Their stainless steel equipment is made up of recycled materials and is reusable, low-maintenance, vandalism-proof and can be made to suit any budget and any area size. Take our BarForz: outdoor gyms for Calisthenics, Bootcamp or Free Run enthusiasts, and of course every other sport lover who wants to exercise outside! Why pay for expensive gym memberships, bring the exercise equipment outside for the community to use and support local communities. 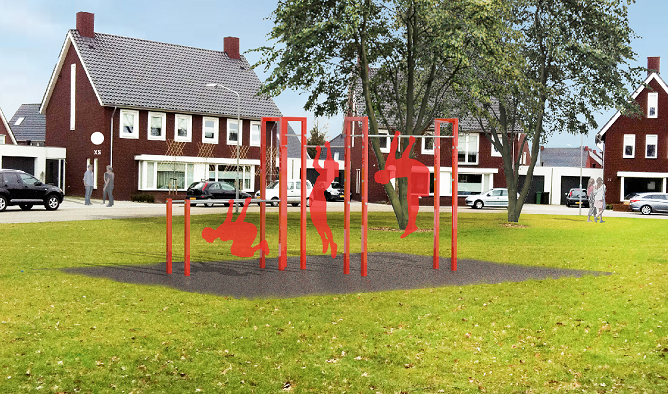 The BarForz outdoor gym has been developed for exercising with other people outdoors using the individuals body weight and supported by exercise equipment to strengthen the body. Anyone at any level can join in with this ‘body weight fitness’, which trains all the key muscles and tendons at the same time, rather than a single muscle group. This system reduces the chance of injuries and ensures that no part of the human body is left untrained. The BarForz outdoor gym was developed in close consultation with Calisthenics and fitness enthusiasts which meets every fitness requirement. For example, the Barforz bars are suited to every pair of hands and the gym layout is cleverly designed to allow for a series of exercises to be carried out one after the other. 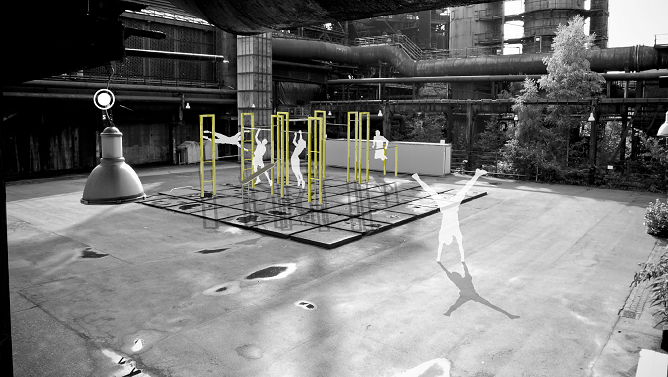 IJslander has developed four types of BarForz gyms. 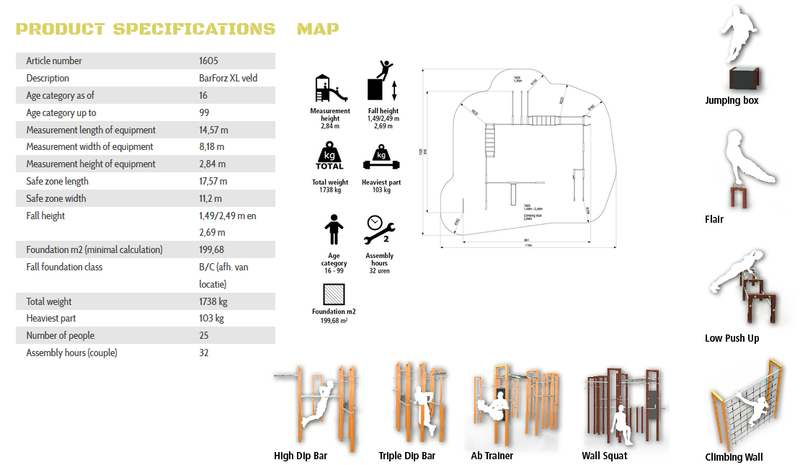 The XS gym is the basic model and can be expanded to make a S, M or XL gym, depending on requirements and available space. 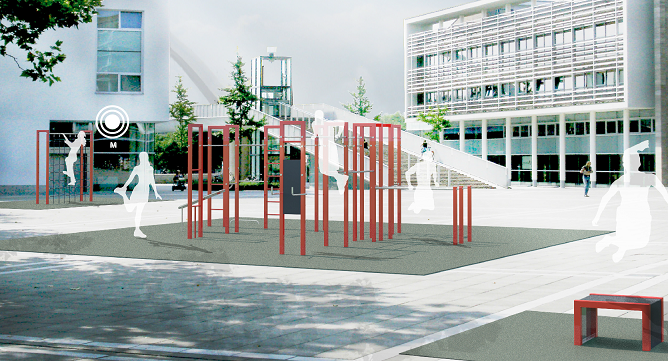 The gyms can be placed in open space parks and other public spaces. 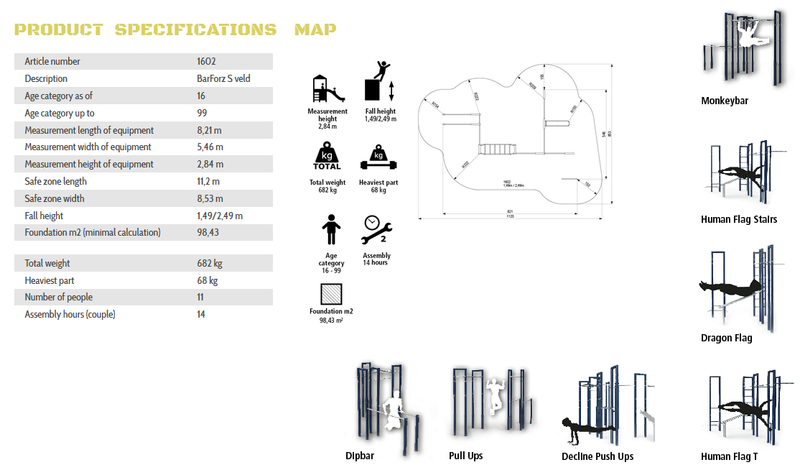 BarForz outdoor gym is a modular system which makes it easy to install, link and uninstall the separate parts if required. 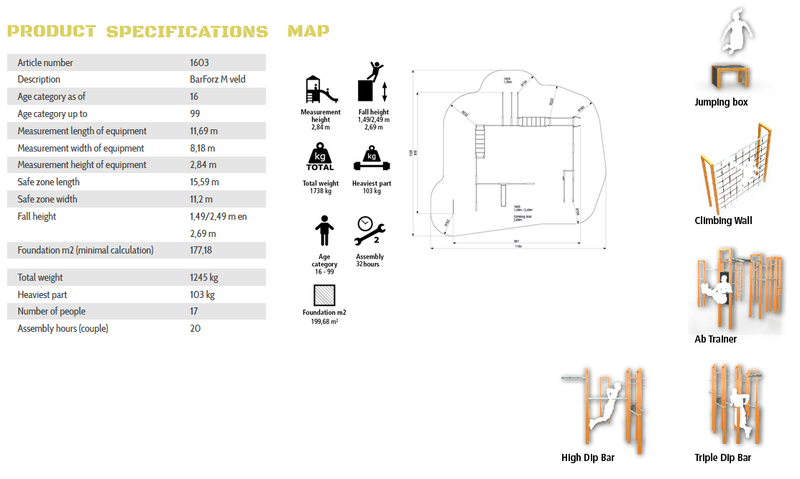 The BarForz outdoor gyms are suitable for men and women aged 16 and over.